1)	Use the air conditioning. It’s so hard to turn that thermostat to “cold” when it’s beautiful outside, but circulating “clean” air will help. 2)	When you do finally open up the house, clean your screens. The pollens that have been “caught” in your screens can easily be washed off. 3)	Exercise indoors to help keep allergy symptoms at bay. When you do go outside, wear a hat and sunglasses. And wash your face when you go back inside to remove the pollens that have “landed” there. A nightly shower will help pollens that have accumulated thru the day as well. 4)	During allergy season, do not hang clothes outside to dry. This will capture many pollens that you’ll be bringing inside. And when you have been outside for a long period, especially in the woods or on the trails, keep those clothes out of the bedroom. 5)	When cleaning outside, use the hose over the broom. 6)	Purchase an “air-cleaning” plant for inside. English Ivy and Bamboo Palm are considered good “air-cleaning” plants. 7)	Keep those carpets clean and vacuumed as carpet acts as a giant filter. The more you can do to help keep allergies controlled,the more relief you will get from all this pollen in the air! 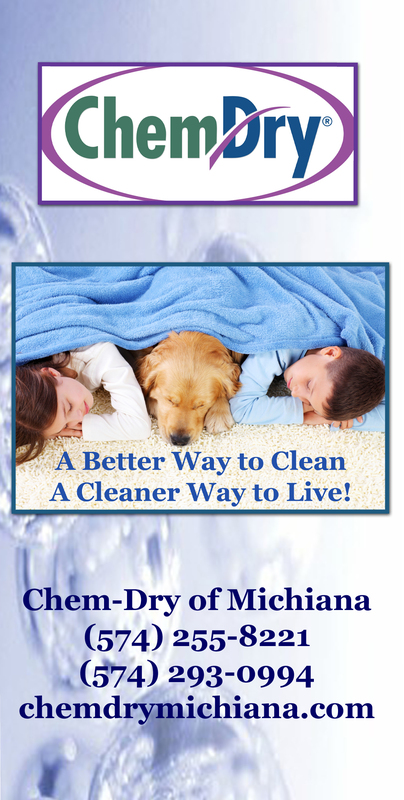 This entry was posted in Allergy Relief, Carpet Cleaning, Healthy Tips from Chem-Dry and tagged allergy relief, allergy season, carpet cleaners, carpet cleaning. Bookmark the permalink.